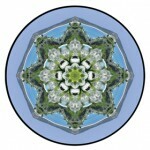 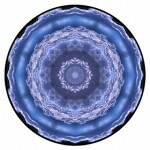 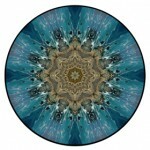 Wanderlust Mandalas are digital images created with photos from my world travels. 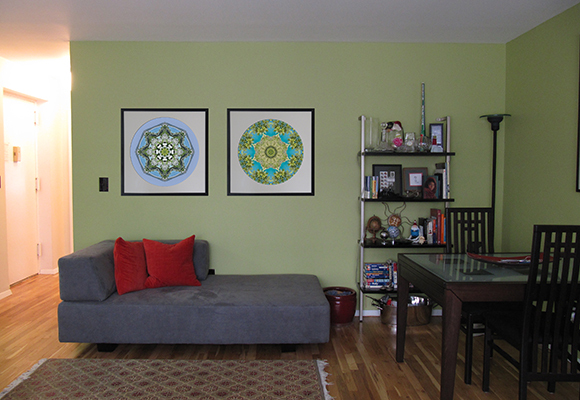 Each mandala represents the emotional and spiritual essence I experienced on my various trips and invite the viewer to have their own contemplative experience of my journeys. 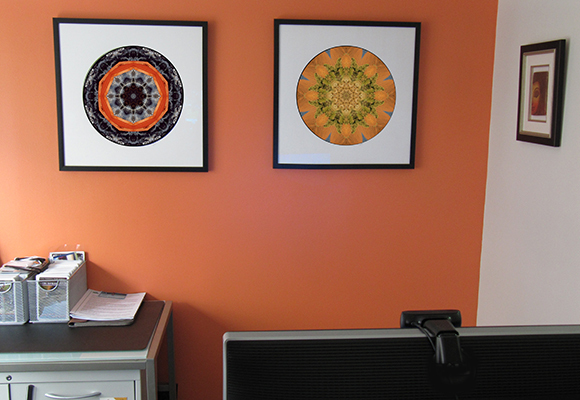 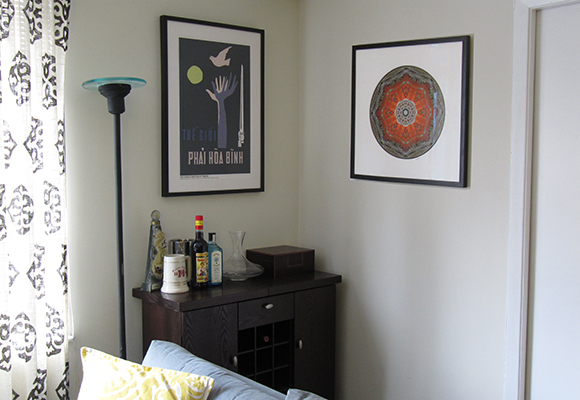 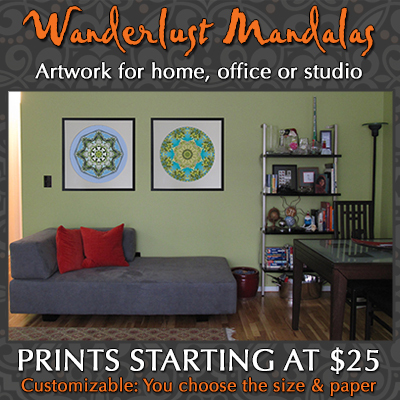 Wanderlust Mandalas make for great artwork in your home, office or studio.